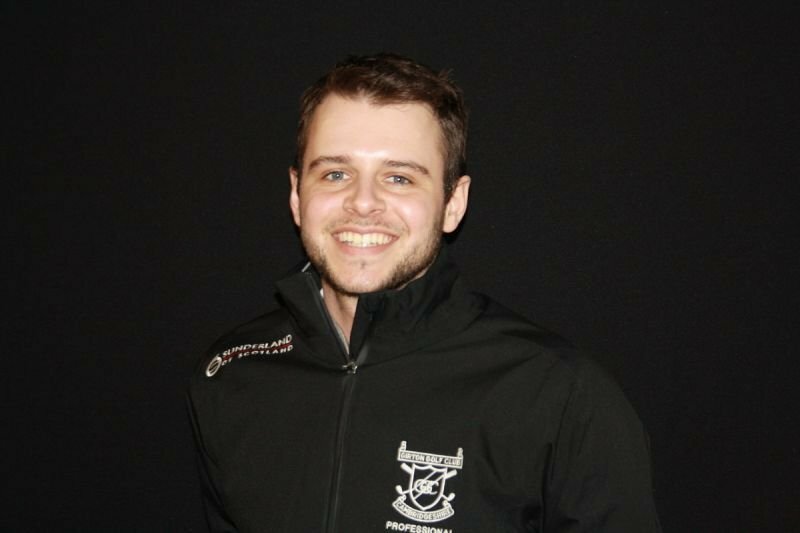 Ollie is Head of Retail operations at the AFGolfAcademy based at Girton Golf Club, Cambridge. In addition, he is responsible for the majority of the custom fitting that takes place. He has been custom fitting golf equipment for nearly 8 years and it is a passion of his. Having attended numerous fitting courses with brand manufactures such as Callaway and Taylormade he is thoroughly qualified to help you reach your targets. Ollie still enjoys playing the game and will feature on the PGA East Region circuit also.